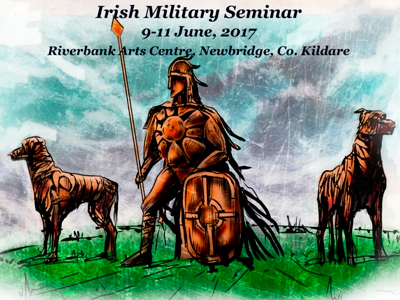 Kildare Library Services, in association with Ireland’s Military Story and Merrion Press will present the inaugural Irish Military Seminar, on 9 -11 June, at Riverbank Arts Centre, Newbridge Co. Kildare. 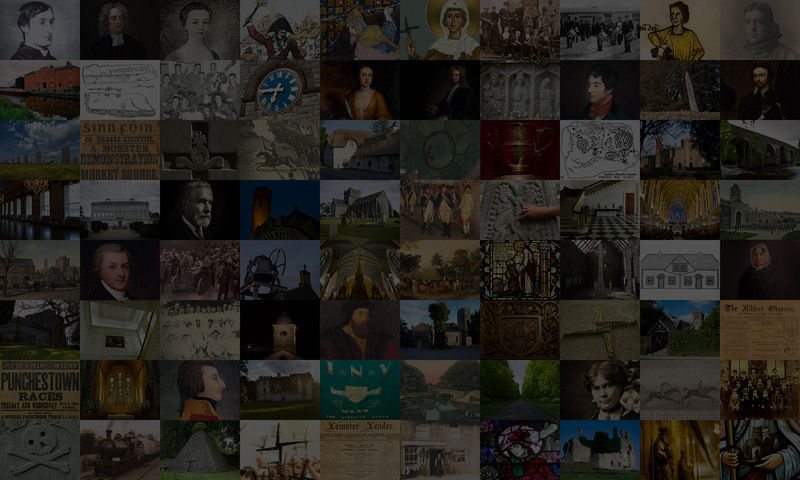 Co. Kildare has long, proud military traditions and connections reaching into Ireland’s fabled past and we hope to promote these connections and more. Our aim is to look at all aspects of Irish military history, from an Irish perspective, drawing chiefly on events and personnel from within our nation’s past. Speakers include: Helen Litton, John Dorney, Lar Joye, Dan Harvey, James Durney, Declan Power, Justin Horgan, Wesley Bourke, Kenneth Dawson, Dr. Helene O’Keeffe and Maurice O’Keeffe of Irish Life and Lore, UN Peacekeepers, Vietnam Veterans, Irish Military Vehicles Group display, site visit to the Rath of Mullaghmast with archaeologist Noel Dunne and Griese Youth Theatre performance. The figures, in Corten steel, are the work of Lynn Kirkham of the Greenmantle studio and were commissioned by Kildare County Council’s Arts Service with some historic advice and research from the Local Studies Department, along the way. The statue of a spear-wielding Fionn is five metres high while the hounds stand at three metres. Together they provide a powerful presence guarding the entrance to the Curragh and a link to Fionn’s reputed residence at the Hill of Allen.